Last Friday UK’s best Art Nouveau masterpiece was devastated by fire, just four years after it was burnt out by fire in 2014, and after a very expensive renovation process. Restoration work had almost been completed and in 2019 was going to reopen to the public. It is understandable that shock and disbelief is widespread as this second fire devastates again the Charles Mackintosh architectural masterpiece in Glasgow. Most believe that Glasgow School of Art’s should have been the safest building but it was destroyed by fire again. 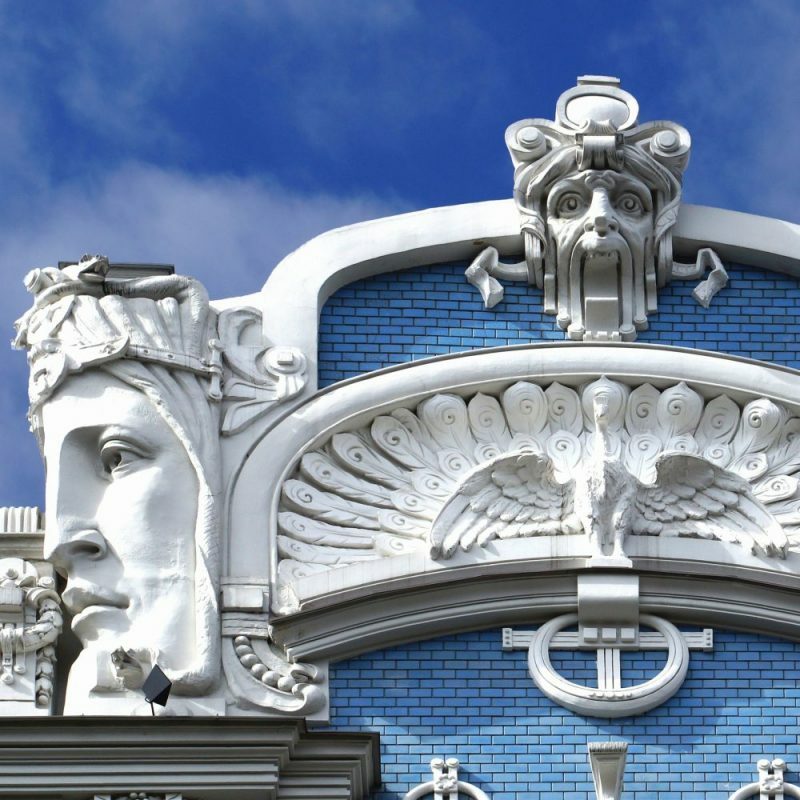 Brad Pitt, an Art Nouveau admirer, was one of the famous people that helped raising the 20 million pounds required to restore Charles Mackintosh building. The most architecturally important building in Glasgow is a blending of Art Nouveau, Japanese, and traditional Scottish decorative elements, this turn-of-the-century Charles Rennie Mackintosh building put the designer and his Glasgow Style on the map. However, it was not the building’s ornamentation that set it apart, but rather its lack thereof. Mackintosh’s creative restraint put him well ahead of his time. Mackintosh lived most of his life in the city of Glasgow. Located on the banks of the River Clyde, during the Industrial Revolution, the city had one of the greatest production centres of heavy engineering and shipbuilding in the world. As the city grew and prospered, a faster response to the high demand for consumer goods and arts was necessary. Industrialized, mass-produced items started to gain popularity. Along with the Industrial Revolution, Asian style and emerging modernist ideas also influenced Mackintosh’s designs. For more info click in the following link: BBC article Timeline: Glasgow School of Art’s devastating years. To read the Glasgow School of Art Press Release CLICK HERE.